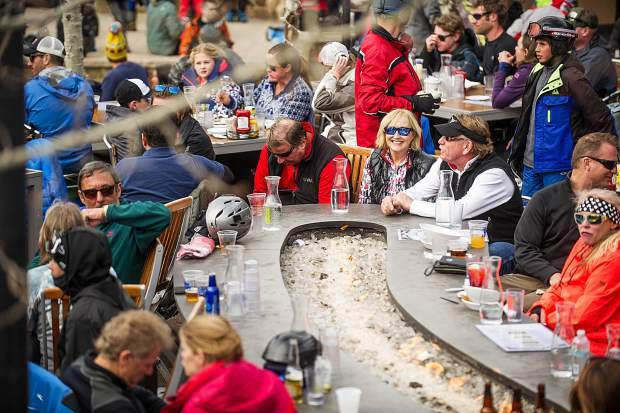 Crowds of people enjoy the afternoon apres scene at Base Camp Bar and Grill on March 24. “Surf + Snow”: Beach-themed party at Elk Camp from 11:30 a.m. to 3:30 p.m.
Gwyn’s High Alpine party: The beach-themed dance party at the mid-mountain restaurant starts at 12 p.m.
Swimsuit ski down: Snowmass tries once again to break the Guinness Book of World Records for the largest swimsuit ski down from Elk Camp to Base Village at 3:30 p.m.
Venga Venga après party: An apres ski party with live music from 3 to 6 p.m.
Schneetag: The 10th annual Schneetag event, located above Spider Sabich, invites teams of four to create a craft that they will attempt to float across a pond. New this year, skiers and snowboarders will be allowed to skim the pond, as well. Register at gosnowmass.com. Event runs from 12 to 2 p.m.
Smith Optics Grudge Match Rail Jam: Snowboarders will compete for the best trick in a rail jam format at the same location as Schneetag. Registration starts Sunday at Radio Board Shop in Aspen. Event runs from 2 to 4 p.m.
Dave Dugan believes the successful grassroots effort to up the fun factor on Snowmass’ closing day last year will enable an even bigger, beach-ier bash this April. With a shared goal of creating a cooler closing day at Snowmass last year, Dugan and Dieter Schindler, manager at Elk Camp Restaurant, spearheaded a slew of colorful events on the mountain and at the base. See page 5 for Snowmass’ rundown of closing day events to date; however, a number of plans for the spring fling-themed party are still in the works, Dugan said. 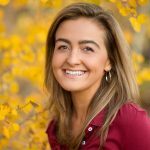 But this time around, the Snowmass restaurateur hopes to recruit more players throughout the village. 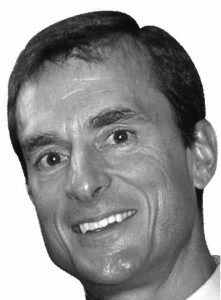 In recent years, closing events at all four mountains have grown, Skico spokesman Jeff Hanle said. Snowmass’ closing day offers a historical significance this year as well, as the end of the 2017-18 season marks the culmination of the ski resort’s 50th anniversary. 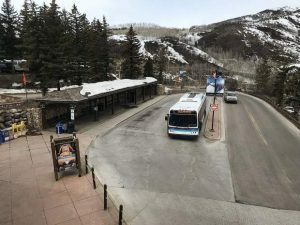 Snowmass closing weekend also is locals’ and guests’ final opportunity to take advantage of the ski area’s 50th anniversary season restaurant and retail specials. 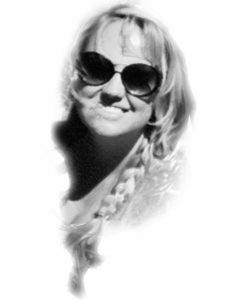 Centered around the numbers 50 and 1967, the anniversary specials include everything from a shot ski at Slow Groovin or a three-course meal at the Stew Pot for $19.67, to dinner for two priced at $50 at restaurants such as Sake and Slice Italian Bistro. 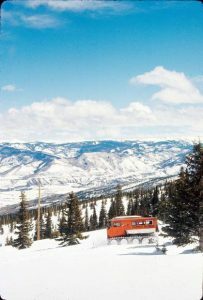 A full list of Snowmass anniversary specials may be viewed at http://www.gosnow mass.com. 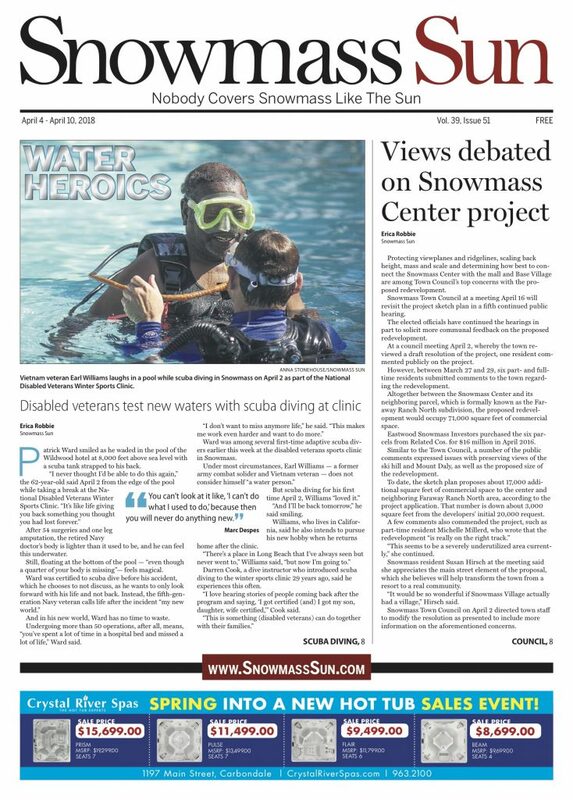 Check the next two editions of the Snowmass Sun, on newsstands and online Wednesday, for more details on Snowmass’ 2018 closing celebration.